Thanks to the integrated stirrer, the 899 Coulometer takes up less space on the laboratory table than a sheet of DIN A4 paper. 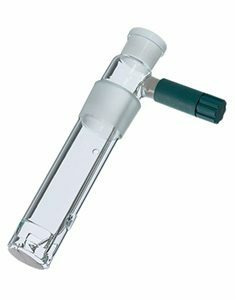 Although small and compact, the coulometer does not compromise on performance. Water contents can be determined with precision down to trace levels. 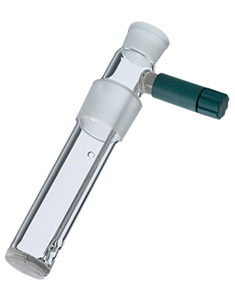 Indicator electrode and generator electrode with diaphragm are included in the scope of delivery. 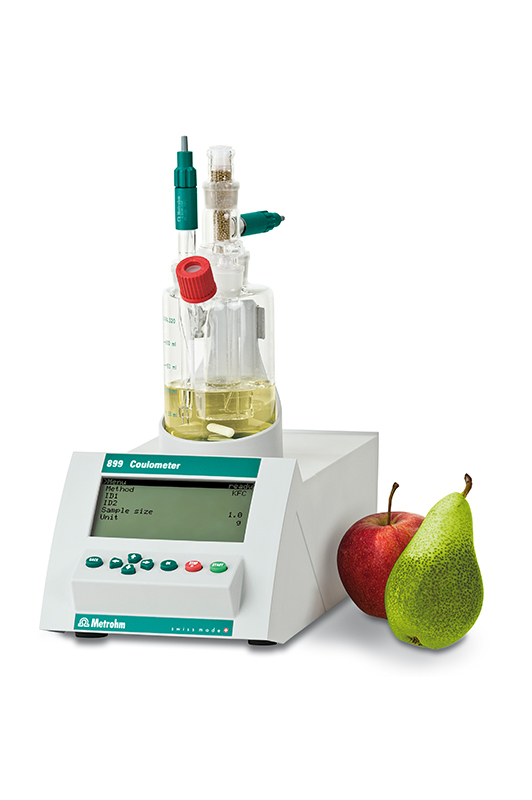 Coulometry is the ideal method for water content determination in liquids, solids and gases in the trace range!